While you know blogging and content marketing is important for your business, did you know that video marketing is becoming a thing? Getting a good team behind your video marketing is essential. 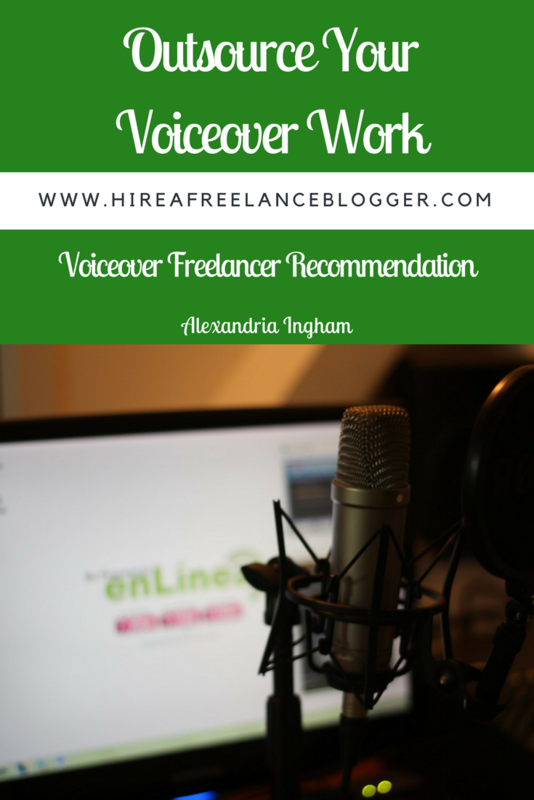 You need to find the right person for each job and one of those is the voiceover work. Speaking on camera is more than just putting on a smile and hoping for the best. You need to get the tone, quality and style just right. 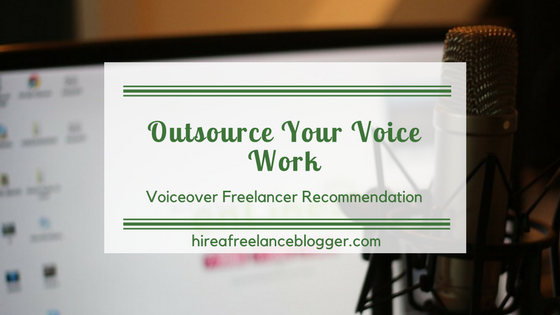 Outsourcing your voice work to a professional with experience is one of the best things you can do. You’ll get someone who can help get the right message across in the perfect tone. This helps to improve sales and build your audience. And that’s not all. You can outsource your voicemail message for your phone! When customers call, they get a warm and welcoming voice, encouraging them to leave a message and feel safe in the knowledge that you will call them back. But where do you turn to outsource your voice work? How do you find someone you can trust? How much is it going to cost you? The excellent news is that it really doesn’t have to cost a fortune. You can get your voice work done through Fiverr. I highly recommend James Scott for all your voiceover work. He has years of experience and plenty of samples on his gig page to let you know how his voice will sound. When you want a smooth, soft and warm voice, there’s no better place to turn. You can check out James’ gig for all the details on pricing, but it’s definitely affordable and you will be more than happy with the turnaround time. 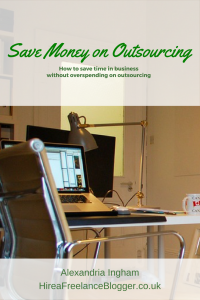 Outsourcing to someone professional will help to take the worry away. There’s no need to micromanage or think about the outcome. You’re needed elsewhere in your business, and you shouldn’t need to tackle the jobs you have no experience in handling. Outsource your voice work today. Take another piece of the business puzzle off your plate and spend more time on the areas of your business you like the most. Do you use voiceover work on camera? Are you looking for a better voicemail message? 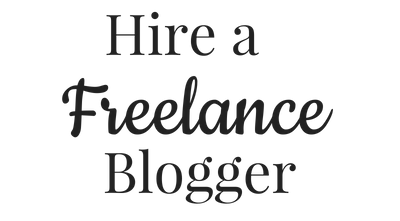 Get in touch with James Scott on Fiverr today for all your needs. 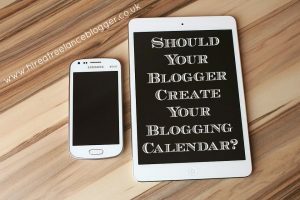 Should Your Blogger Create Your Blogging Calendar? Hi. I’ve come here through Ultimate Blog Challenge. Hi Romi. I recently wrote about types of content that shouldn’t be outsourced, and personal posts were one of them 🙂 Thanks for sharing your thoughts. That’s a great post! Everything in this world has got it’s positives and negatives. The same goes with outsourcing too! While it may give you time for other things, you also need a find someone who does justice to your business as you do! Hi, Parul. You are definitely right about the pros and cons. The cons are often the reasons for people not to outsource at all, because they don’t want to run the risk. However, some research and time will help anyone find someone that works perfectly with them. Hi Judy, thanks for your comment. 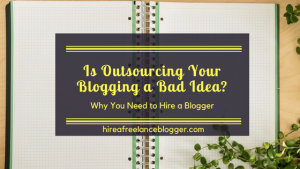 It might not make a difference getting an employee to do it for you, but then do you want that employee to spend time on the blog rather than other tasks? It is important for anyone to find something that works specifically for their needs and the needs of their business. Delegating is an issue for many entrepreneurs. While I like the idea of delegating since it will relieve some stress from me, it can mean that things aren’t done the exact same way I’d do them and I don’t always like that. It’s an issue that I need to get over with, and maybe one of these days I’ll hire someone to write somethings for me or manage other areas of my business. Right now I do it all. I actually know very little about it.